Gorgeous, light and bright 2 bedroom home in the Premium Meriwether Condominium. This spacious home has a gourmet kitchen with SS appliances, gas range, island and wood floors. Huge balcony with gorgeous views and perfect for outdoor living & BBQ. 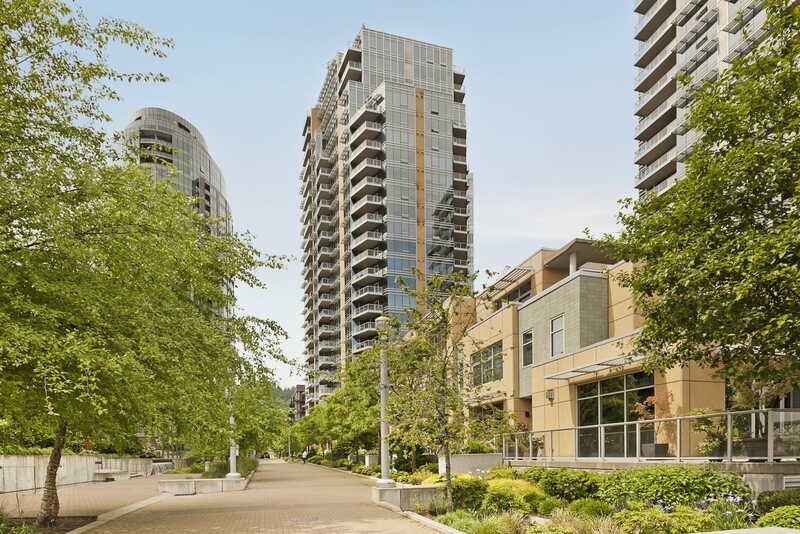 Enjoy living in the South Waterfront with all the conveniences it has to offer; greenway trail, near OHSU facilities, aerial tram, Portland Streetcar & Max line.